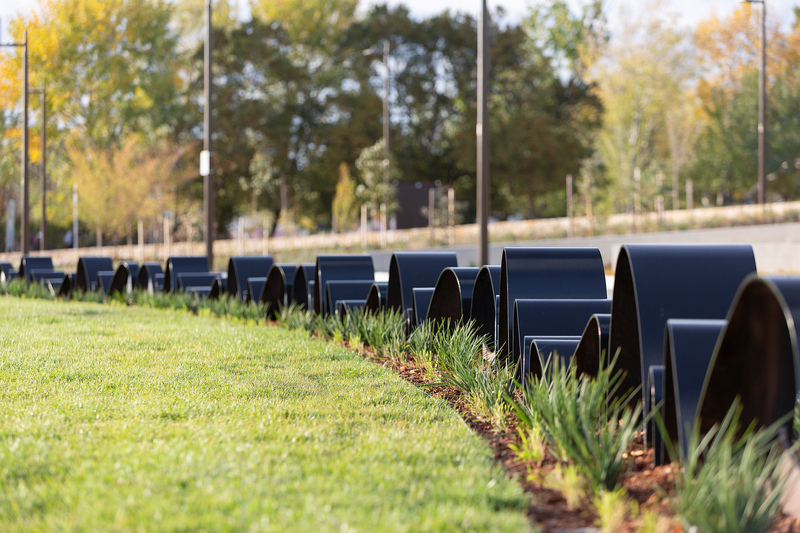 Stunning new public promenade in Canberra. 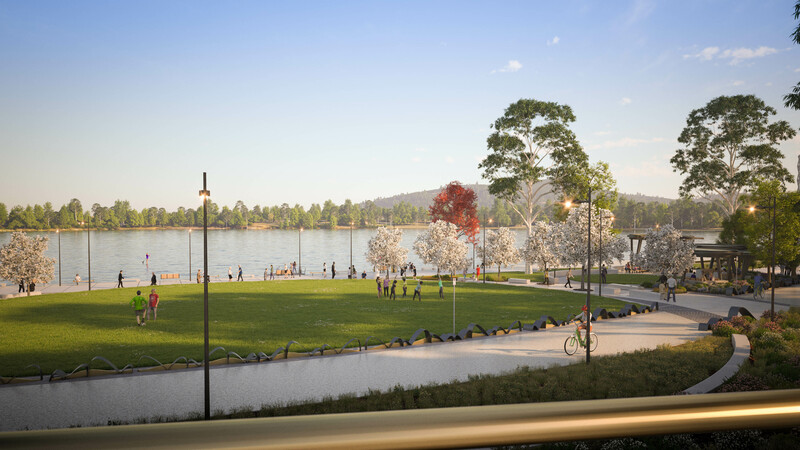 West Basin Waterfront is a stunning new public promenade located on Commonwealth Avenue in Canberra. 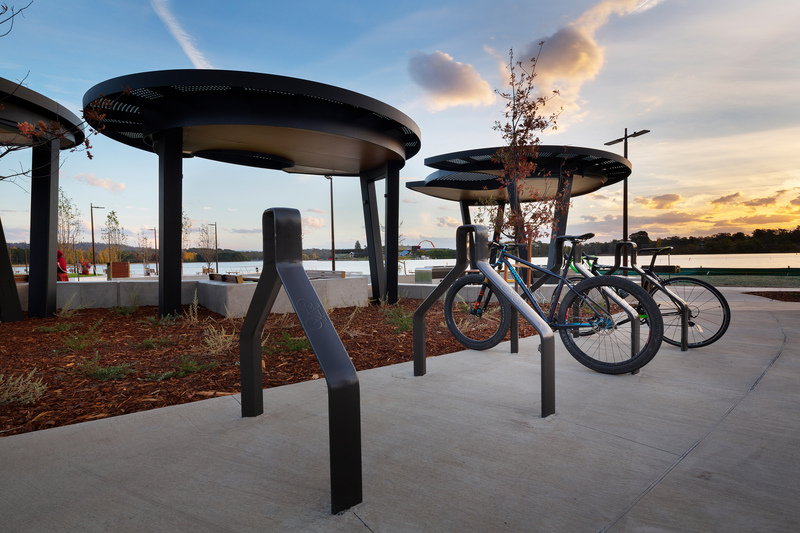 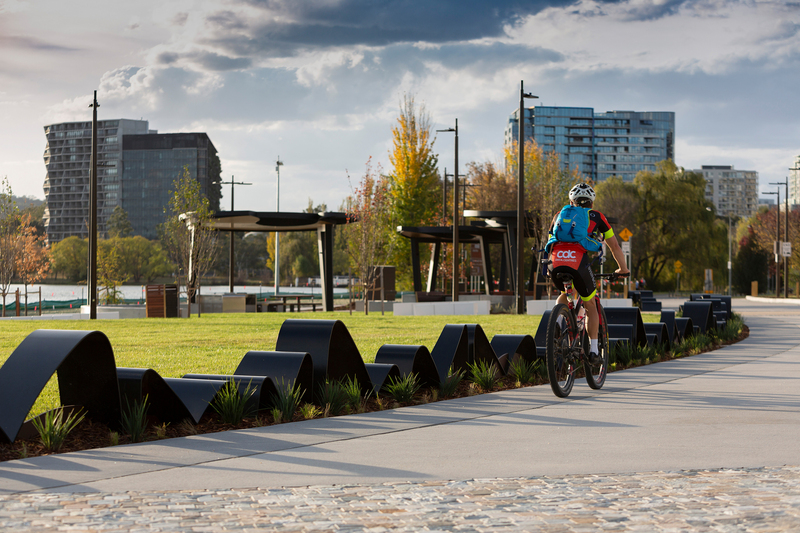 Formswell delivered the design of the sculptural bollards, shelters, bike racks and boardwalk lighting strip featured in the park. 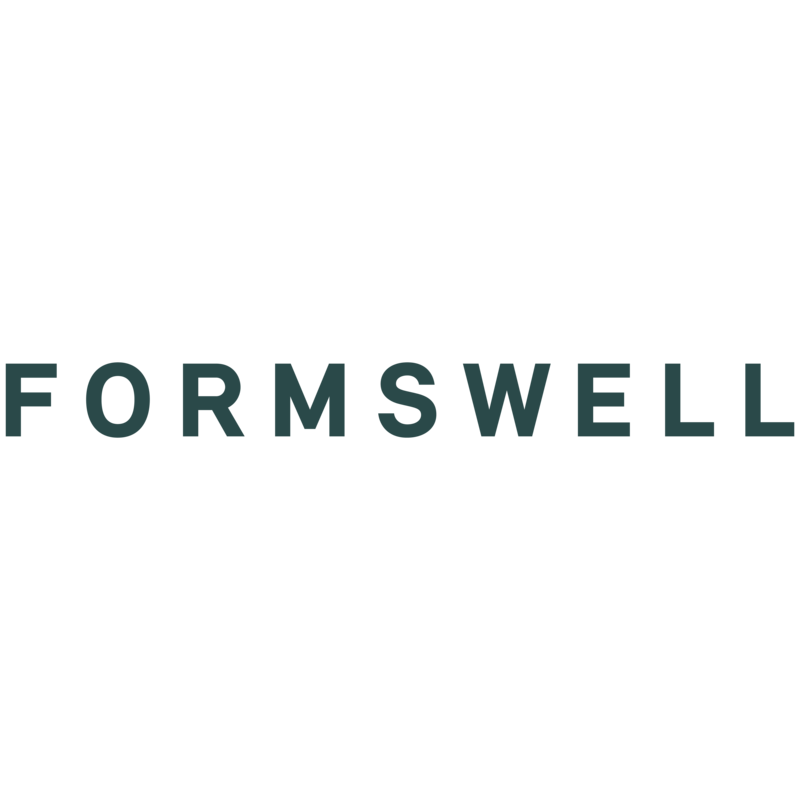 Formswell also collaborated with Spatial Media to provide a 3D visual Fly-through representation of the park which was used by the ACT government for marketing and public engagement. 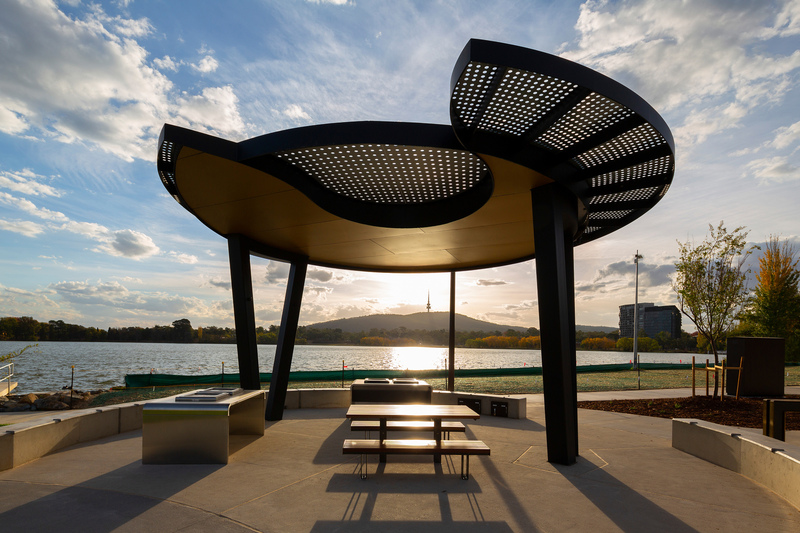 The West Basin sculptural barriers and shelters take their design cues from the local Brindabella mountains and the water from Lake Burley Griffin. 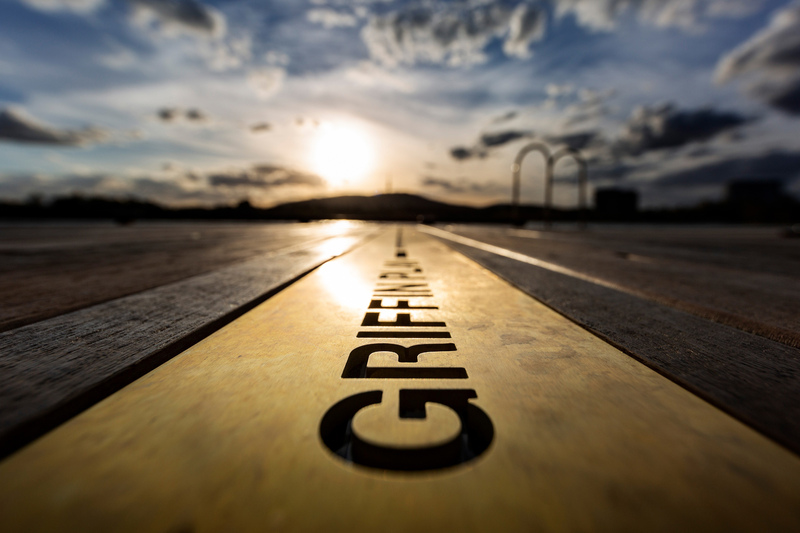 The ‘Griffin Marker’ light which cuts perpendicular through the Griffin Marker Boardwalk signifies the Water Axis, which is one of two major lines that denotes Walter Burley Griffin’s Parliamentary Triangle. 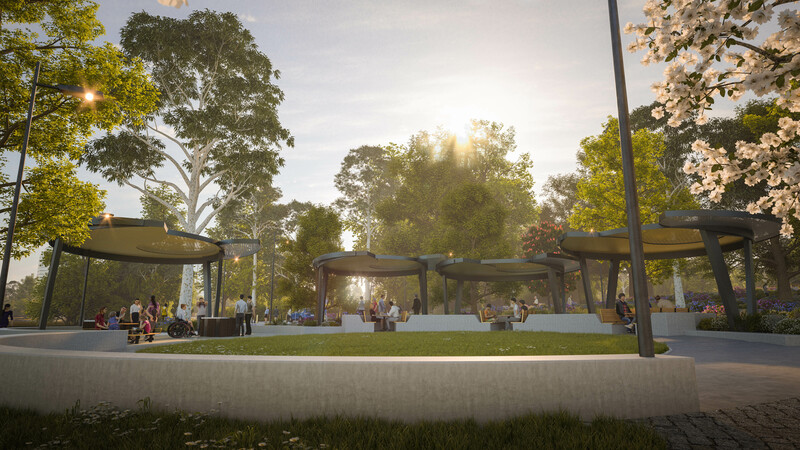 Stage two of the project commences in early 2018 and will include jetties and the next 500 metres of boardwalk which will one day connect the future public promenade to the water’s edge.